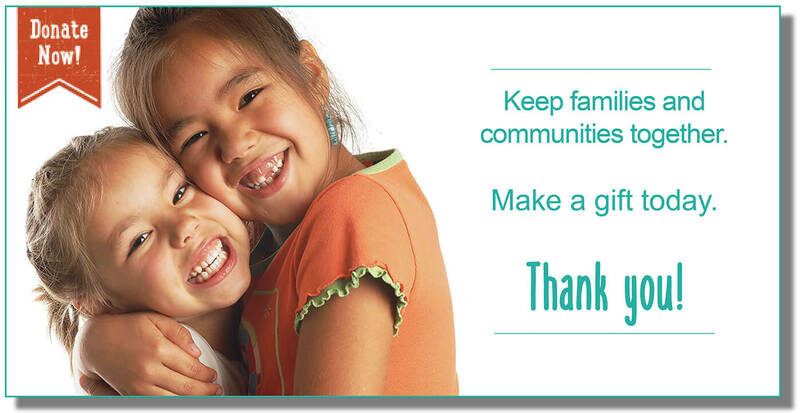 Every year, the National Indian Child Welfare Association receives over 1,000 inquiries from individuals seeking assistance from our expert staff in any number of areas. Some people seek assistance tracing their Native ancestry. Others need help finding low-cost legal representation. But most of the inquiries we receive each year are from families who encounter the child welfare system and are uncertain of their rights. Often, they are also unclear who within their tribe can help them navigate complex legal and service systems. 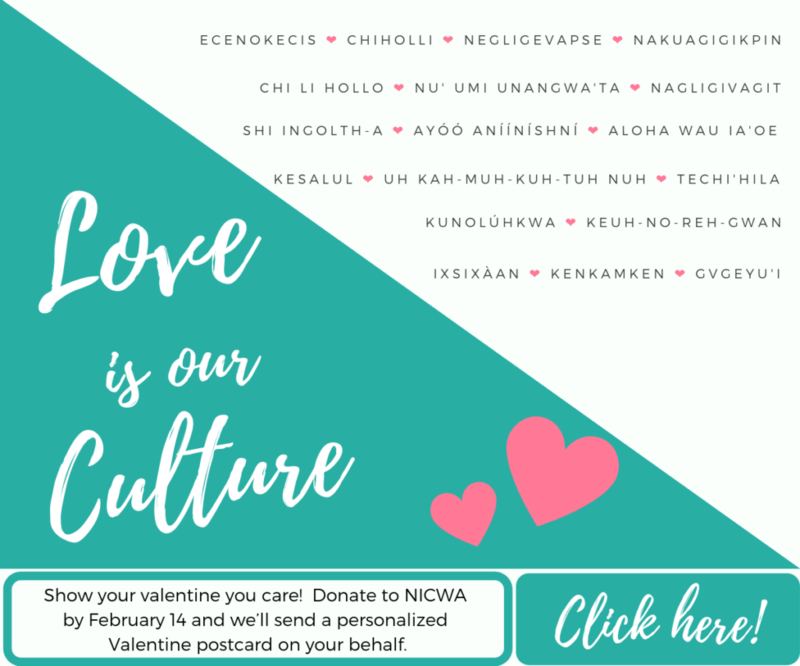 Although NICWA is not a direct service provider and cannot offer legal advice or case management on individual cases, we have put together many resources for those with questions. Our program staff strives to listen with compassion so that we may be of assistance during what can be extremely difficult situations. If you need assistance with a child welfare matter, we urge you to first review our Frequently Asked Questions and “The Indian Child Welfare Act: A Family’s Guide.” Often the information included there proves useful in determining whether ICWA applies to a specific family’s case. For example, ICWA does not apply to custody disputes between parents or to children who only self-identify as Native. 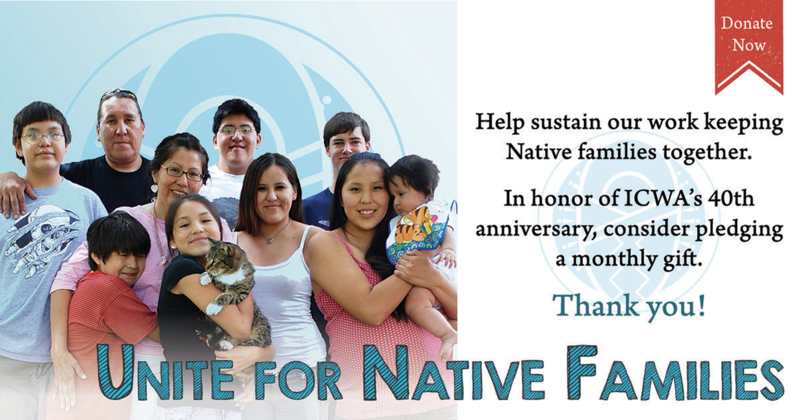 For families who are involved in a state child custody proceeding where ICWA applies, it is helpful to know that every federally recognized tribe and Alaska Native village has a designated tribal agent who serves as a point of contact on ICWA cases. Click here to find your tribe’s designated ICWA agent. Many families benefit from having a lawyer on their case. Under ICWA, parents and Indian custodians are entitled to have the court appoint them an attorney if they can’t afford one. Families can also look up legal aid offices that can provide free or low-cost legal help by going here and entering in their zip code. You can also find a list of legal aid offices that specialize in Indian law topics like ICWA here. 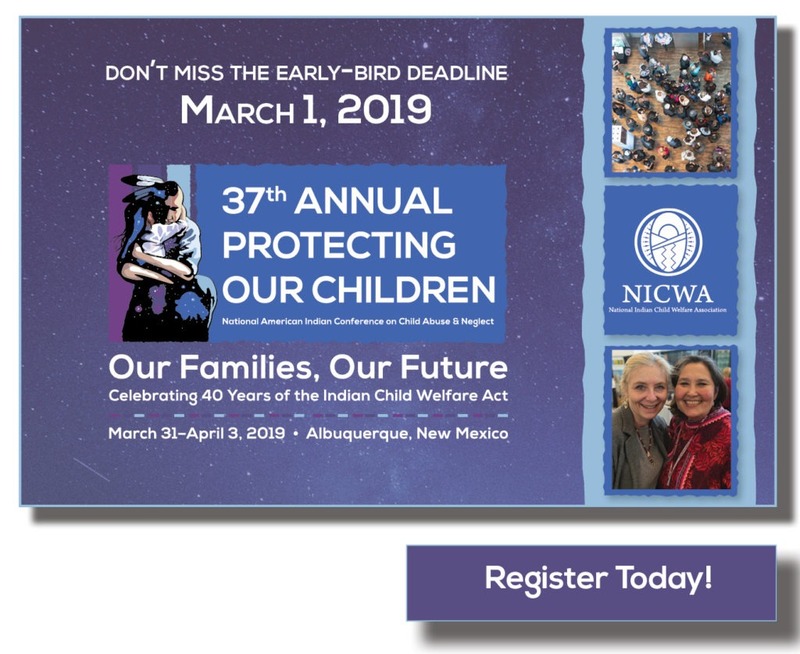 If you still have questions regarding an ICWA case or other Indian child welfare issues, you may contact the NICWA office via email or at (503) 222-4044. We cannot respond to requests for information via our social media channels. Again, please be aware that NICWA cannot provide any legal advice. Our staff will do our best to answer your questions within a reasonable timeframe and direct you toward helpful resources.